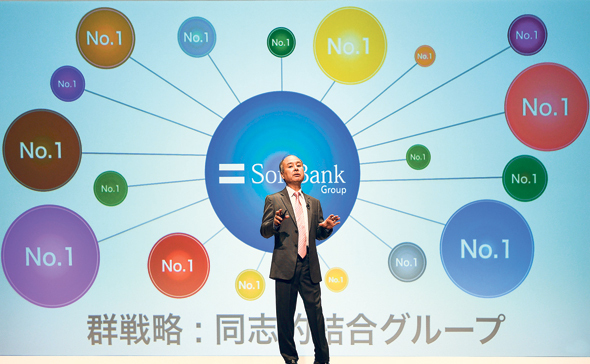 SoftBank Group International has led a $35 million round for New York-headquartered Heed LLC, the company announced Tuesday. Operational since 2017, Heed uses artificial intelligence and IoT to track sports and entertainment events and automatically provide users with insights and analytics. The company, which was co-founded by Zurich-based IoT company AGT International GmbH and media company WME IMG d.b.a. Endeavor LLC, also has a research and development center in Israel and offices in London. “HEED is taking a traditionally static experience and providing fans with deeper insights into the physical and emotional aspects of the sporting event by gathering and analyzing large, complex data in real time," said Alok Sama, president and chief financial officer of SoftBank Group International. Heed intends to use the investment for expansion and for partnerships with sports clubs and leagues globally.